This year has been very busy so far. Both of my flatmates as well as myself have birthdays at the beginning of the year so I’ve done a lot more socialising than usual. University has been busy, I’ve wanted to document more on Instagram, I’ve met up with more bloggers so I’ve done a lot more exploring. 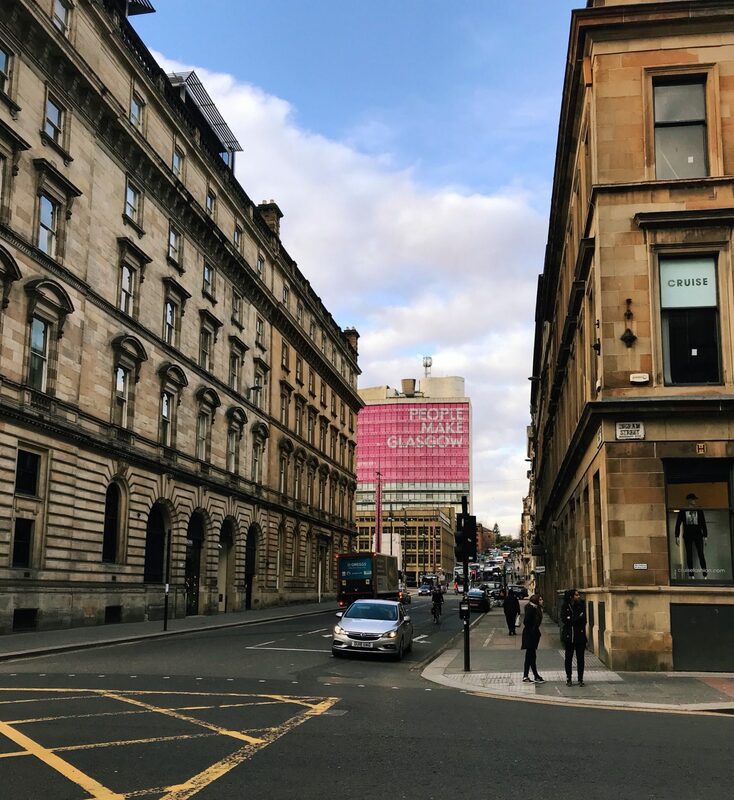 The more I explore, the more I realise how much Glasgow has to offer and enjoy. Being in Glasgow makes me feel much more confident in myself. I love the freedom I have here and the memories that I’ve made. There is always somewhere new to explore and something different around every corner. I love going trampolining with my friends, eating out, spending time in the park and taking advantage of the things on offer in the city. Most recently I went to the IMAX film festival to see Guardians of the Galaxy Vol 2 for £3. £3 a ticket! 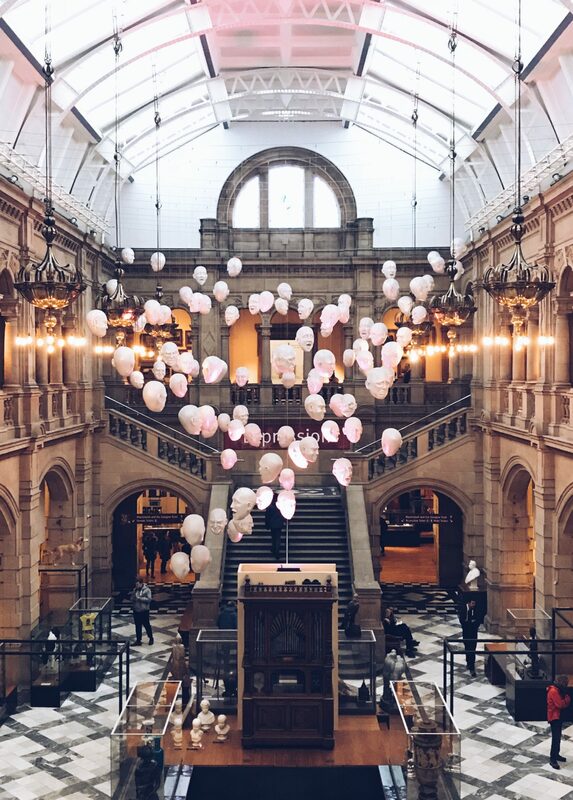 As I’m feeling very happy in my one of my favourite cities at the moment and we’re hopefully signing the lease for another year, I wanted to share some of my favourite spots in Glasgow. Kelvingrove Park | I’ve always been partial to this beautiful city park but thanks to now living in Woodlands, I’ve been spending a lot more time there this semester. It is lovely to stroll through with tarmac walkways and plenty of people passing through. Lots of doggos too! It was so much fun during the Beast from the East, lots of people sledging on inventive sledge options and a few skiers and snowboarders. 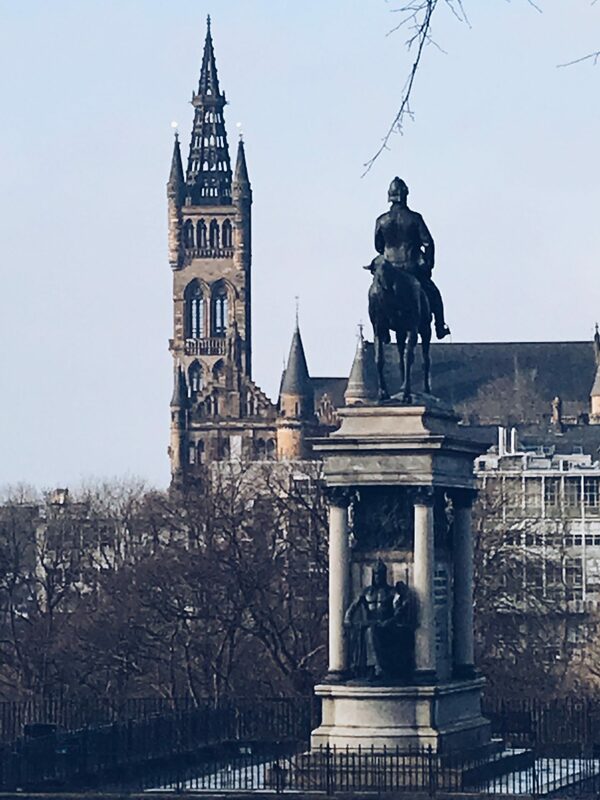 There are really great vantage spots to see the city nearer the top of the park and lots of history too – with statues and the glorious Kelvingrove Museum based in the park. 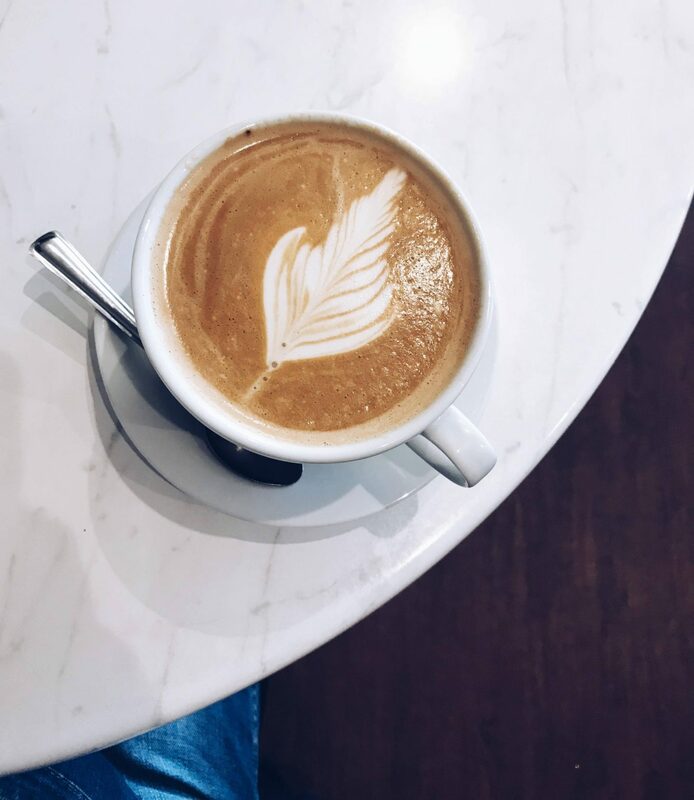 Being in the heart of the west end, there are plenty of coffee options nearby once you’ve had your stroll. 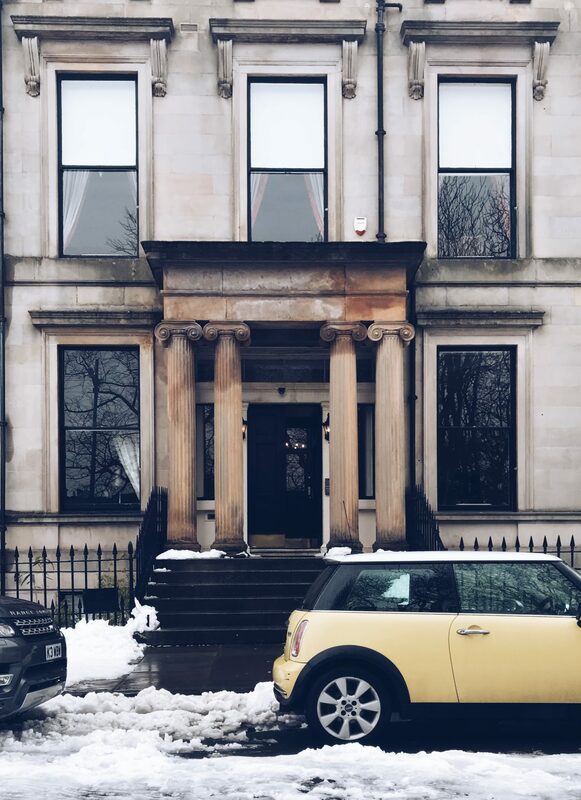 iCafe Woodlands Road | This is not the most Instagrammable spot in Glasgow or the best food and coffee but it still holds a special place in my heart. 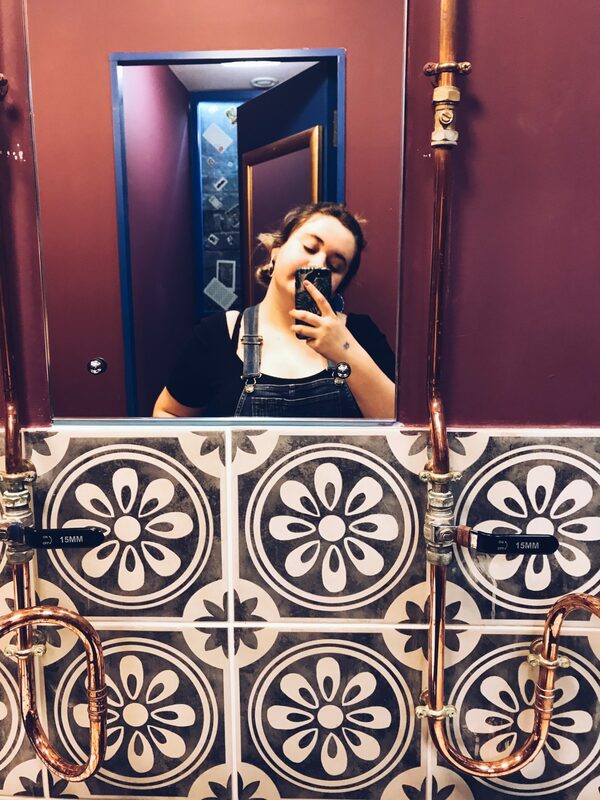 It is super close to my flat so it is perfect for popping into for take-out coffee on the way to uni or for a blogging session on a Sunday afternoon. It has such a chilled out atmosphere and the staff are very nice so it is the perfect place to relax for a little while. There are several iCafes in the city but this one is my favourite. Zizzi Cresswell Lane | Zizzi is a chain restaurant so not at all unique to this city but I love the branch on Cresswell Lane. 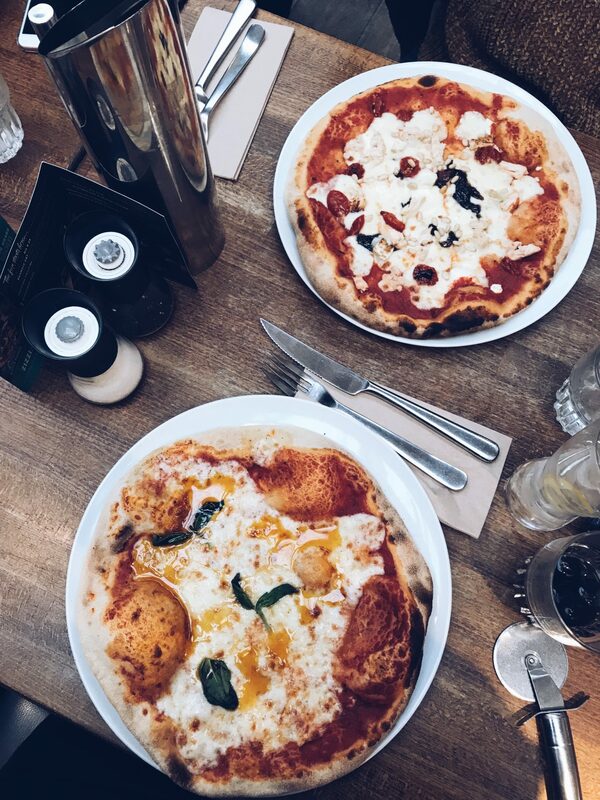 Cresswell Lane is one of the cutest spots in the west end on its own but Zizzi is a gorgeously lit and airy restaurant. I adore Italian food so the cuisine alone draws me in but the decor is also beautiful and the staff are very nice. The Parlour | I only visited The Parlour for the first time a little while back and was so impressed. I don’t know why I hadn’t been sooner! My flatmate had been stalking them on Instagram for a while as they share a lot of their dishes and daily deals on there. It has a very chilled out atmosphere and the food is delicious. I can’t wait to visit in the summer months and sit outside drinking a cocktail or ten. Fun fact: on my first visit, halfway through our meal, we realised we were sitting along from Kevin Bridges. 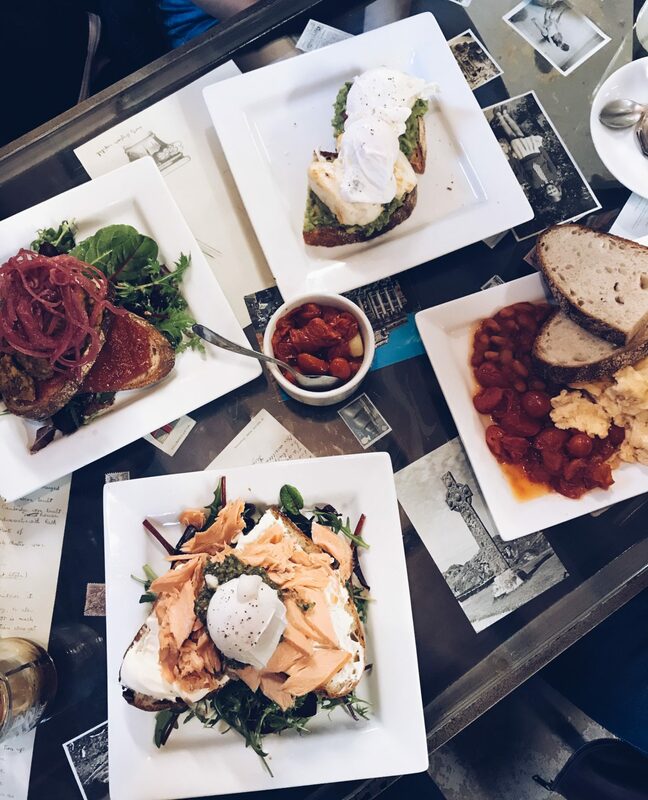 Singl-end | Singl-end is my brunch destination of choice at the moment. It is a gorgeous bakehouse now located in Garnethill and Merchant City and it is 100% my favourite place to go. The staff go out of their way to be lovely and the food is second to none. Every time I’ve been I’ve enjoyed the food immensely and the coffee is gorgeous too. They cater for all foodies (meat, veggie, vegan, gluten free, etc) and honestly, the cakes, I’m telling ya, you won’t regret a visit to Singl-end. They also have the most beautiful bathrooms known to mankind. Buchanan St | The most obvious destination in Glasgow but I have a lot of love for the main shopping street. 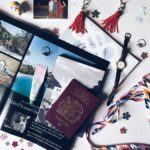 There are loads of gorgeous shops to choose from including big brand names like Zara and Paperchase and smaller Scottish shops such as Isle of Skye candles. 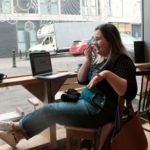 You are spoilt for choice with places to eat as well with all the normal chains as well as some of the best independent joints in Glasgow. I could spend all day tootling around Buchanan St as there is always a shop I fancy popping in to. Riverside Museum | I haven’t visited the Riverside Museum in almost a year as I don’t live in this area of the city anymore but it is one of the best museums I’ve ever visited. 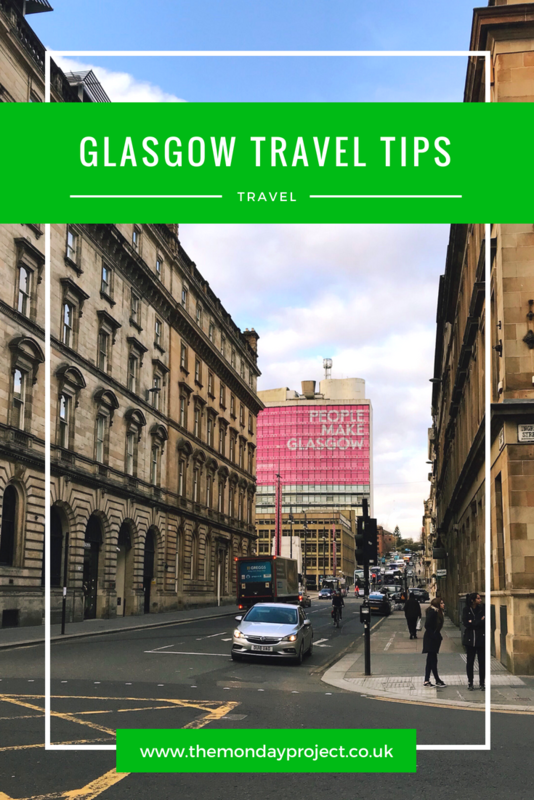 It is a huge sprawling complex beside the Clyde in Finnieston and you can easily lose an afternoon there. They have a really lovely cafe which looks out onto the river, access to the Tall Ship and a really cool life-size model of a Glasgow street for a hundred years ago. Going during the week avoids children on the weekend but I think it’s fab anytime. Ashton Lane | Easily one of the cutest spots in Glasgow. 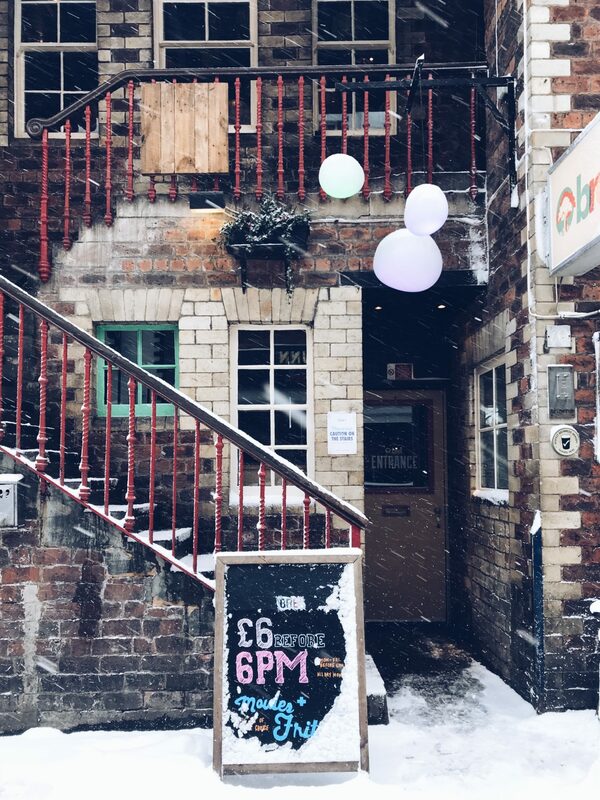 Hidden behind the bustle of Byres Road and sitting below the University of Glasgow, Ashton Lane is just lovely. A little cobbled street with fairy lights and gorgeous pubs and restaurants, there is something for everyone. My favourite for drinks is The Grosvenor above the cinema which does gorgeous cocktails half price during the week. It is a huge open space with a beautiful high ceiling and such a chilled atmosphere. I went to Brel a really long time ago with my parents on my second visit to Glasgow and have been meaning to go back ever since. Both Brel and Vodka Wodka have really nice beer gardens – as does Jinty McGuinty’s Irish Pub at the end of the lane. These are always packed in the rare summer days Glasgow gets. A super cute cinema, The Grosvenor is also situated here, as is the acclaimed Ubiquitous Chip restaurant which I’m dying to go to. 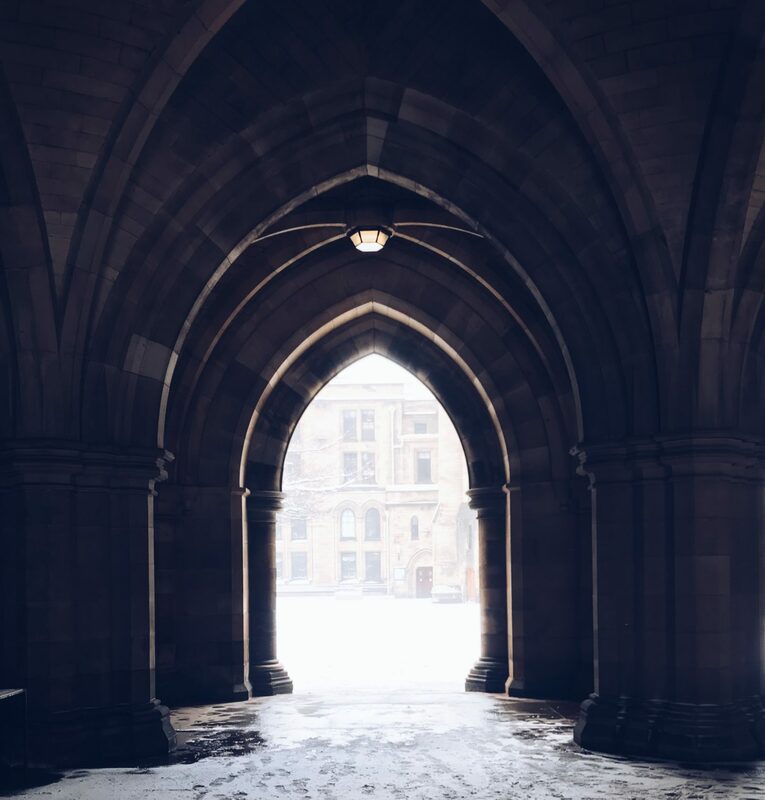 University of Glasgow | I am bit biased here but I believe the university to be on the most beautiful buildings in the UK, let alone in Glasgow. If you look at it from Finnieston, it sits proudly on top of the hill and looks seriously like Hogwarts. It is beautiful at anytime of the year but especially in the snow or in the summer months. I feel very lucky to get to call this place my university.